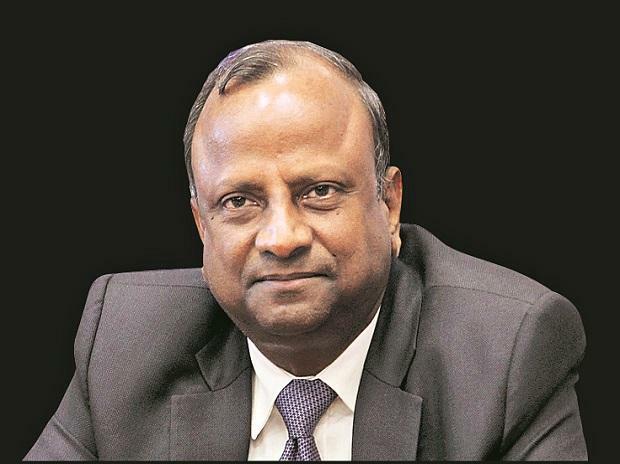 State Bank of India, the country's largest public sector lender, currently does not have any headroom to cut deposit rates and thus cannot cut its base lending rate, its Chairman Rajnish Kumar told news channel CNBC TV18 in an interview on Monday. Kumar was responding to a query on why the bank had not cut the marginal cost of funds based lending rates, or the MCLR and only cut the rate on home loans by 5 basis points despite 25 basis points cut by the central bank at its monetary policy review earlier in the month. Indian banks price their benchmark loan rates, known as MCLR, mainly based on the cost of deposits. "The issue is that we need to cut the rate on the deposit if we need to cut the MCLR," said Kumar, adding this is not possible as other banks are currently offering significantly higher interest rates on deposits and these would need to get slashed first in order for SBI to react. "The headroom to cut the rates for deposits for State Bank of India does not exist as on date and that is my point," said Kumar. "In the current situation if I cut the rate of interest then I will have a problem."